Ok friends…unless you’re under a rock you’ve totally seen the FALL FLAVORS everywhere! As much as I love my warm weather — I do love the change of seasons…especially all of the fall feelings you get of some of our favorites cozy spices. With fall also comes a new love and appreciation for SQUASH. I truly love roasting squash and eating it savory as a side dish with rosemary & pink salt or sweet with cinnamon & some sprinkled stevia. 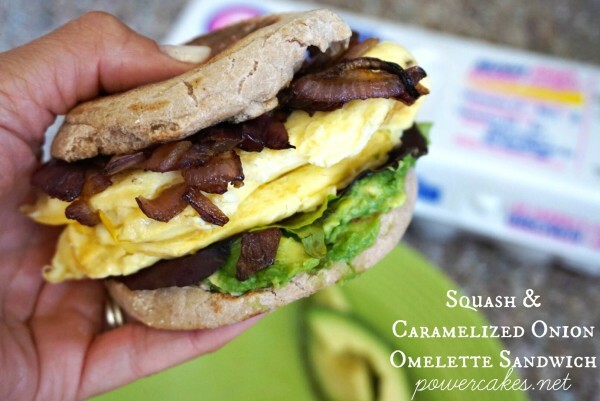 I’ve partnered up with Fit Approach & Eggland’s Best to create a fall inspired recipe with a hit of protein —-> insert, Squash & Caramelized Onion Omelette Sandwich with Avocado! To me, the flavors in this really compliment each other from the sweet caramelized onions to the creamy avocado & the fall flavored rosemary omelet with a surprise guest inside….squash! 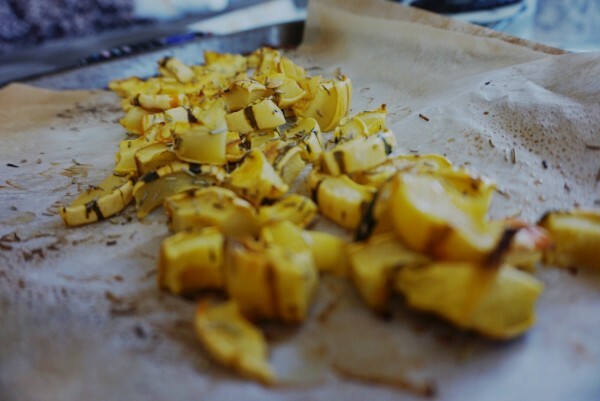 In this particular recipe I used a Delicata squash but you could truly sub ANY roasted squash to this dish. 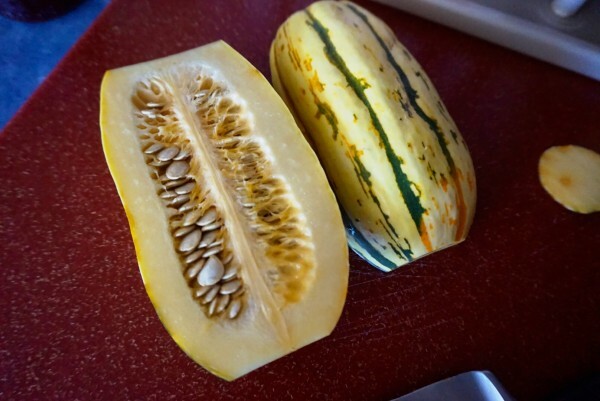 Roast your squash by dicing the squash into pieces, spray with spray of choice, sprinkle with salt of choice and then roast in the oven at 375 degrees for about 40 minutes or until browned & tender. Caramelize your onions by slicing them and adding them to a sprayed pan and cook until they have cooked down & become sweet. Make your omelette by spraying a pan and mixing together your 2 Eggland’s Best Eggs + splash of milk + tsp of rosemary + pink salt/pepper to taste + and then add to the sprayed pan on LOW heat. Cook on LOW heat until one side is cooked and then use a spatula to slip over & cook the other side. 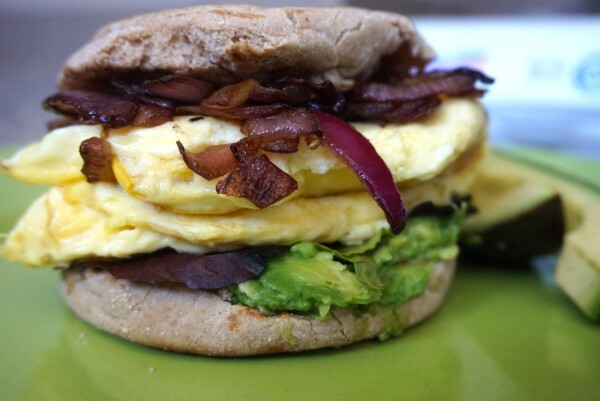 Fold the omelette so it will fit on the English muffin. Each Eggland’s Best egg is full of healthy protein and more of the vitamins and minerals we need compared to ordinary eggs. They are a great ratio of nourishing fats & muscle building protein –> both key macronutrients that we should be consuming daily. Eggland’s Best Eggs® have more than double the Omega 3’s than ordinary eggs. They are also an excellent source of vitamins B2, B5 and Riboflavin, plus they have five times the Vitamin D, 10 times the Vitamin E and 25 percent less saturated fat, compared to ordinary eggs. Talk about a POWERHOUSE? How do they get their eggs to be so powerful? 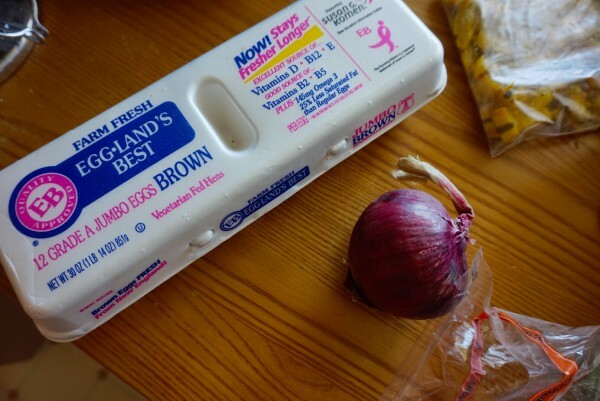 Eggland’s Best Eggs® are produced by hens that are fed an all-vegetarian diet. 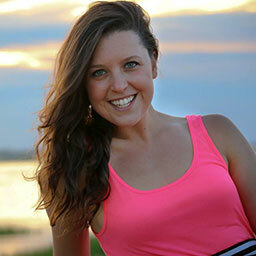 They are never fed animal fats, animal by-products or recycled, processed food. 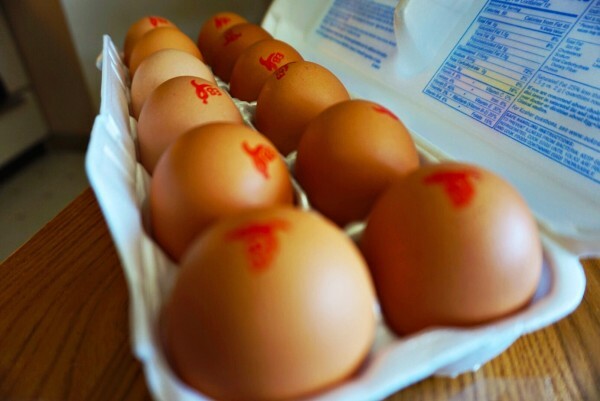 Eggland’s Best uses no hormones, steroids or antibiotics of any kind which is always good to know. 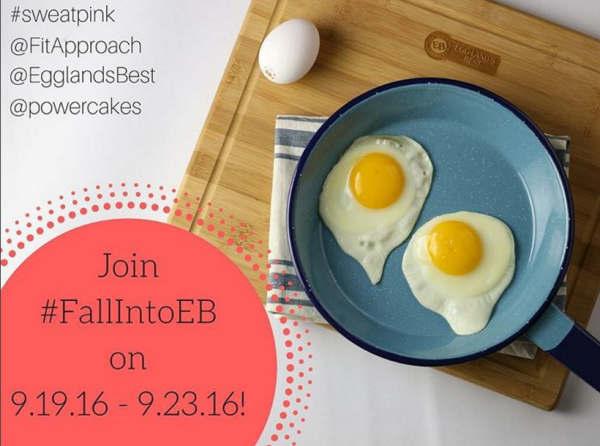 Follow the fun #PutAnEggOnIt prompts from @FitApproach from Monday, September 19 to September 23 on INSTAGRAM with myself, Fit Approach, & @EgglandsBest! Have an egg-celent HUMP DAY and be true to you!